On-page SEO services involve making sure that the content of your website is rich with relevant keywords that the search engines will look for when a user keys in those keywords. These keywords will be present in the body of the articles to be found in your website, as well as on the title, the headings, as an alt text, and in other parts of the website. On the other hand, off-page SEO services concern link building and marketing. Link building is an important aspect of SEO. The number of websites linking back to your own website is considered by search engines. The more quality links that your website has, the higher it could boost the website’s ranking. Kudujuce Digital Marketing SEO Agency is a company based in Maryland specializing in SEO services such as search engine optimization, search engine marketing and SEO consulting services. We offer SEO services on two levels: on-page and off-page. Kudujuce Digital Marketing SEO Agency has a team of professionals dedicated to providing quality and ethical SEO services for you. Our prices and packages are competitive yet very affordable. 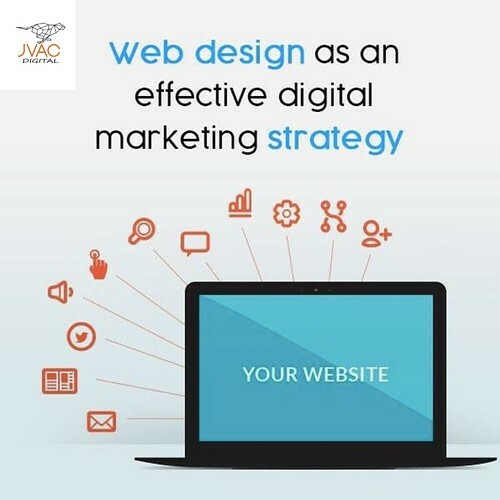 Not only will we ensure that your website has a high ranking in search engines, but we shall also monitor the performance of your website continually and perform fine tuning to ensure your website’s success. Free APP for Digital / Internet Marketing* https://goo.gl/8yLVji What is On Page Optimization 1.) On-page optimization is also known as On Site Optimization. 2. Search engine optimization practical training tutorial ON page SEO.